A Better Interface For Image Search? 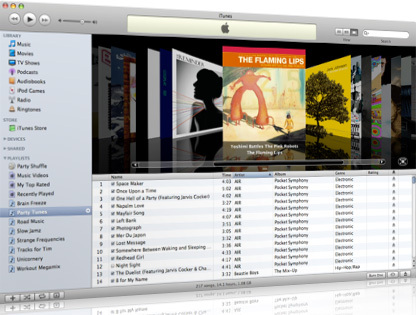 People seem to like Apple’s interface for scrolling through albums visually with a scrollbar. It was copied by SearchMe as a way to browse normal search results. 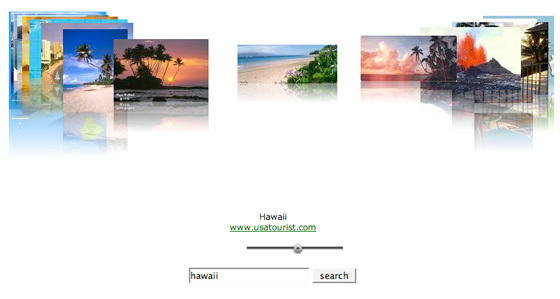 And now an Austrian developer named Franz Enzenhofer has built his own interface to Google Image Search: CreativeSpace. Users scroll through image search results with the same interface. This is built with Ajax, not Flash, and it’s quite good. You can also set search safe to on/off. He says he built it over two weekends. It’s not a fundable startup, but this is great for his resume.